LAS VEGAS – December 5th 2016 – Auro Technologies, a Belgium-based immersive audio technology company is teaming up with mediathand, a Denmark-based video streaming technology company and Trinnov Audio, a France-based immersive audio manufacturer that will be the first to implement Auro CX, to demo the latest in cutting-edge audio for video streaming during the Consumer Electronics Show (CES). 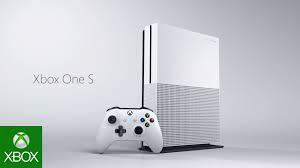 MOL, Belgium – November 21, 2016: Auro Technologies, a leading company in 3D audio technology, confirmed today the speculation that Microsoft’s new Xbox One S gaming console will support its advanced Immersive Sound format, Auro-3D®. MOL, Belgium – November 4, 2016 – Auro Technologies today announced that Trolls, the latest release from DreamWorks, will hit all cinemas around the world in the Auro-3D® format. 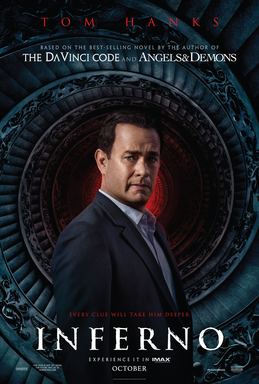 Of course, only the theaters that have installed the Auro 11.1 by Barco system will hear the film exactly as intended by the creators in the Auro-3D format, the other theaters will hear it in traditional Surround Sound. 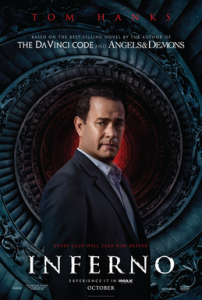 MOL, Belgium – November 18, 2016 – Auro Technologies today announced that Sony Pictures latest release, Inferno, will hit cinemas in the Auro-3D® format. The latest film release is part of Auro’s mission to continually innovate the movie theater experience and enable everyday consumers to enjoy major films with Immersive Sound. Atlanta, Georgia. The new Panamera features a recently developed 3D High-End Surround Sound System from Burmester®. Two loudspeakers in the A-pillars work with Auro 3D technology to generate a three-dimensional spatial sound pattern that is reminiscent of the best concert halls in the world. This optional system available on all Panamera models has a total power output of 1,455 watts through 21 individually controlled loudspeakers – including a 400- watt, class-D subwoofer and a two-way center speaker. SANTA CLARA, Calif., (August 17, 2016) – Leading interactive entertainment media publisher and developer BANDAI NAMCO Entertainment America Inc. today announces GET EVEN, a psychological thriller that will have players questioning their perception of reality and justice. Developed by Polish videogame developers at The Farm 51, GET EVEN is set to be released in spring 2017 on PlayStation®4 computer entertainment system, Xbox One, and PC via STEAM®.